FIRST LEGO League (FLL) in the state of Michigan is a FIRST program for upper elementary school students. For the 2015-16 season, Team 857 Superior Roboworks will be hosting the Copper Country Qualifier FLL tournament for the west and central Upper Peninsula. The event will be held at Houghton Elementary School on November 7, 2015. We will have FLL teams competing from the Keweenaw, Marquette and Gladstone. U.P. 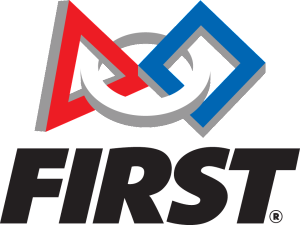 FTC teams will hold a scrimmage and local FRC teams will show off their robots at the tournament.